Dodge Classics Have a pre-muscle era car? 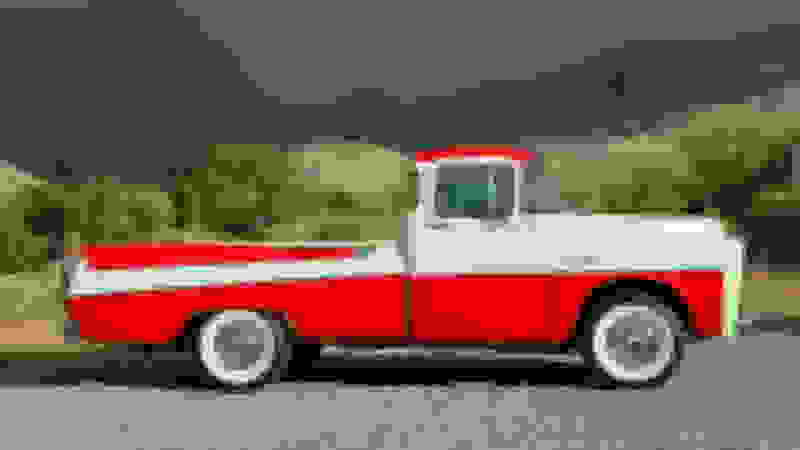 How about an old pickup truck? Talk classic automobiles within. 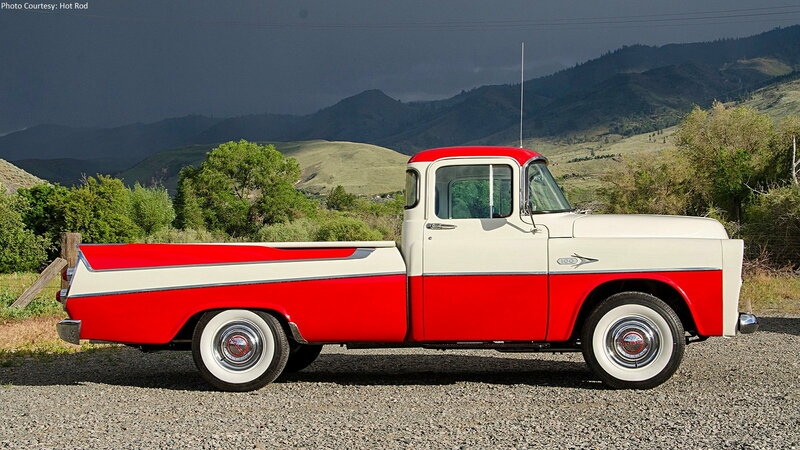 '50s Ford and Chevy trucks get all the attention, but don't sleep on this gorgeous Dodge.